If you know me well enough, you will know that ABSOLUTELY love (almost) any kind of market. 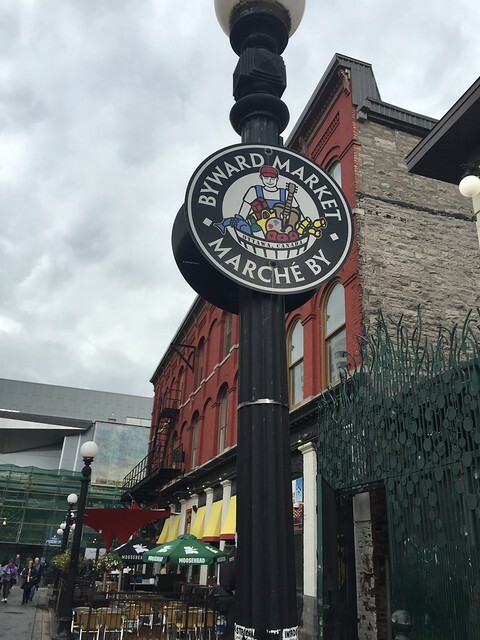 If you’ve read my latest post, my family had a weekend in Ottawa and of course, we had to stop by ByWard Market. We actually were there on both days because it was so close to where we were staying. (I’m actually quite disappointed that I didn’t get more pictures of the market). 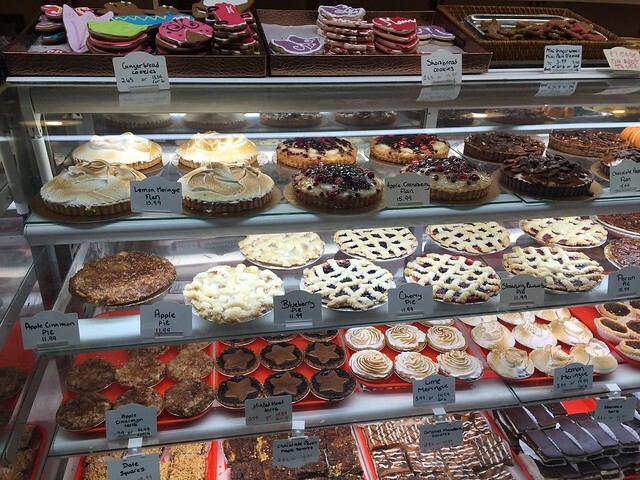 We spotted a cute bakery (Aux Delices Bakery) that had all sorts of pies, desserts and baked goods by the display window. There were quite a lot of customers when we stopped by Saturday afternoon. 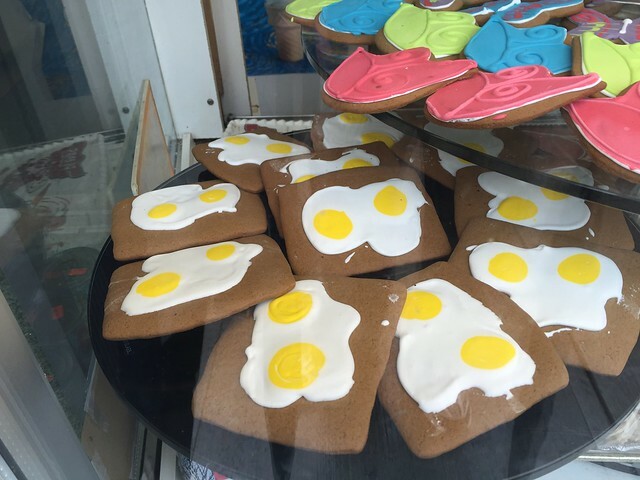 This gingerbread cookie that resembled eggs on toast had to be the cutest thing I’ve seen, baking wise. Inside ByWard Market Square, are a mix of different food cuisines, cafes, Mexican and cheese shops. Unluckily, it didn’t occur to be me that I would be blogging about this market. 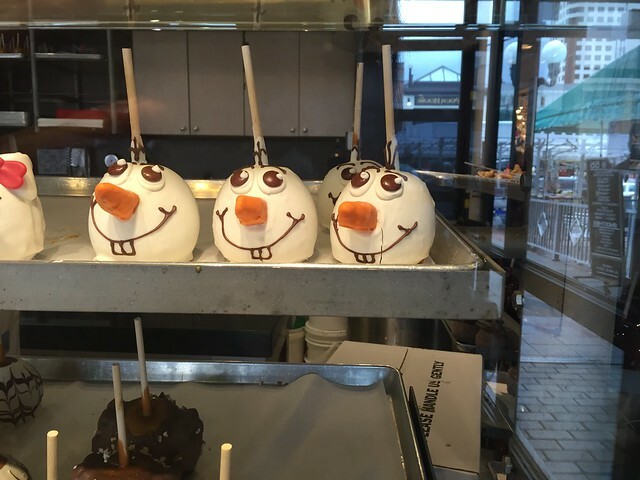 But my dad found Olaf (from Frozen) on a caramel apple (more like a frozen apple, HAHA). Next time I’m in ByWard Market, I would love to browse more of the market. There are many bars and great restaurants for couples. The market’s night life is crazy! Click here to visit ByWard Market’s website.